Lil Buck and Ezinma's original performance during the closing show of Summit LA17. 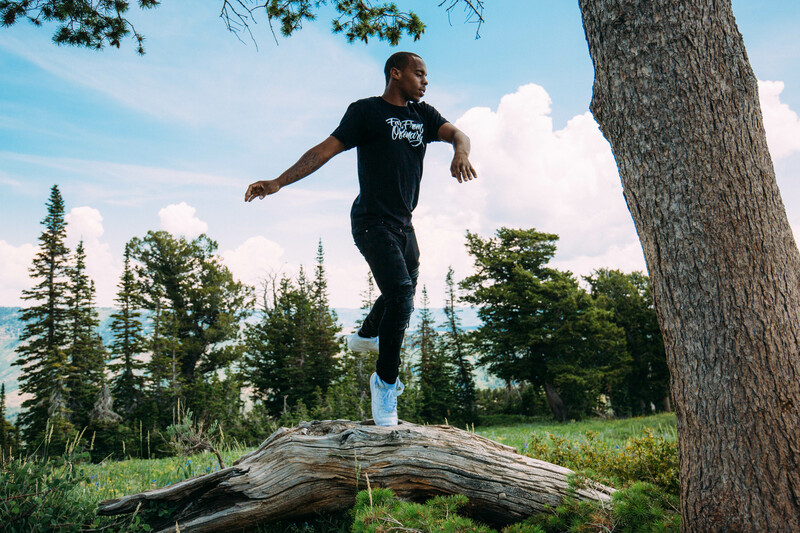 International phenomenon LIL BUCK known for jookin’, a street dance that originated in Memphi, gained popularity after director Spike Jonze's impromptu YouTube video of "The Dying Swan" by Lil Buck and Yo-Yo Ma went viral in 2011. He collaborated with a broad spectrum of artists including JR, Madonna, Benjamin Millepied, and Spike Lee. Buck is an avid arts education advocate, recipient of the WSJ Innovator Award, collaborates frequently with global brands including Apple, Lexus, Glenfiddich and Louis Vuitton, and recently launched a capsule collection with Versace. 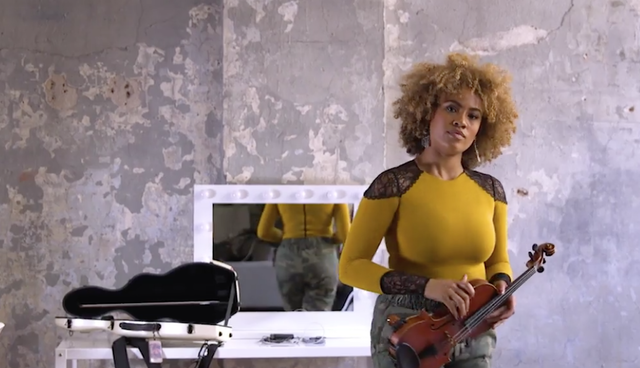 Ezinma first picked up the violin when she was three-years old. Born in Lincoln, Nebraska to a Guyanese father and a German-American mother, Ezinma's mixed cultural and ethnic background influenced her musical upbringing and helped mold her into the versatile artist she is today. She has performed at Carnegie Hall, Lincoln Center, and Madison Square Garden. She was inspired to create a new sound with her classical violin. 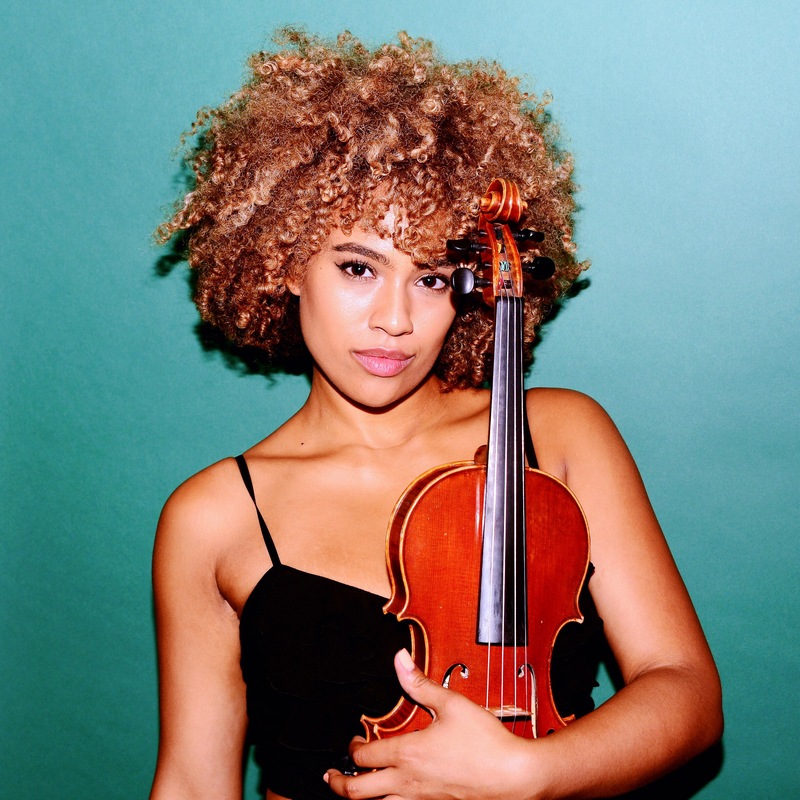 Her music is a blend of virtuosic melodies and orchestral soundscapes with hard hitting beats, and has collaborated with artists such as Beyonce, Stevie Wonder, Mac Miller, and Clean Bandit. Lil Buck- Have You Seen This Dance?